In a recent interview with Comicbook.com, David Ramsey, who plays John Diggle on Arrow, was asked about the possibility of becoming the John Stewart Green Lantern. He quickly responded, “anything can happen.” Since then, fans have been theorizing different ways of how this could happen, but according to creator Marc Guggenheim, it’s not something to get your hopes up about, because there’s no guarantee it will happen. Guggenheim spoke to MTVnews to address these rumors once and for all. As for other heroes the show may see in the future, Guggenheim stands with Ramsey’s statement that anything can happen, and even revealed that some of the current members of the Arrow team might later become DC heroes. 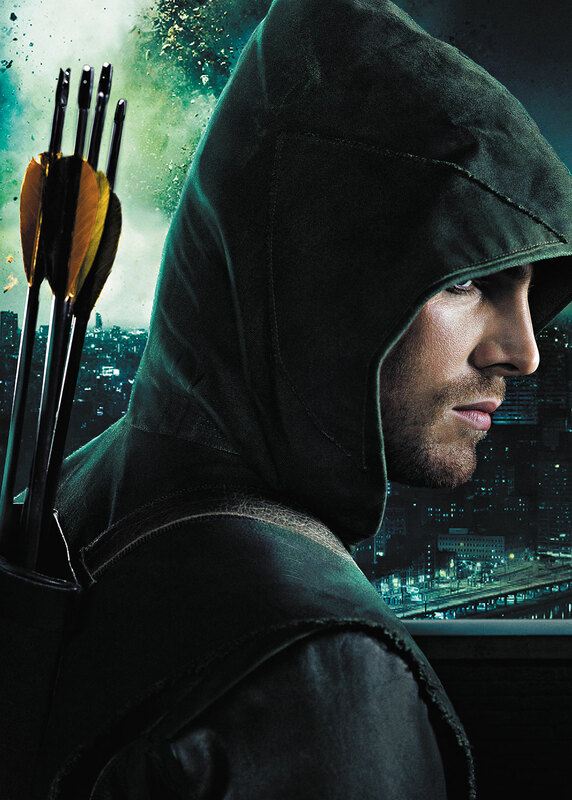 Tune in to Arrow, Wednesday nights on the CW at 8:00pm EST. Gotham: Is Cameron Monaghan The Joker?